In early August 2017, almost a year ago now, the British newspaper The Independent referred to the signing of Neymar by PSG as the transfer that defined the era of modern football. Similar thoughts were published throughout the world that focused on the symbolic aspect of the news. The transfer involved paying Barcelona a release clause of 222 million euros and then Neymar’s own annual net salary of close to 30 million. In view of these staggering figures and salaries, the long shadow of a financial bubble hangs over the world of football and threatens, although still from a distance and in an imprecise manner, to become a future reality of unforeseen consequences. For more than half a century following the end of the amateur era, the game’s sporting spirit remained more or less intact despite football’s parallel growth as mass entertainment. Today, the industry and the business have gained so much weight that increasingly more voices are being raised that question the very sporting essence of modern football. These voices base their doubts on figures such as the following: in the 2016/17 season, for example, in just one competition, Spain’s La Liga, the most powerful club could afford to spend 26.8 times more on building its squad than the poorest club, according to the caps on squad spending published by La Liga. The match between the two teams was most certainly broadcast throughout the world with spectacular viewing figures, but it may not have been a sporting spectacle in the original and strictest sense of the word “sporting”. Or maybe it was, because there’s no doubt that on the pitch itself it was eleven against eleven and they played the match according to the same rules. 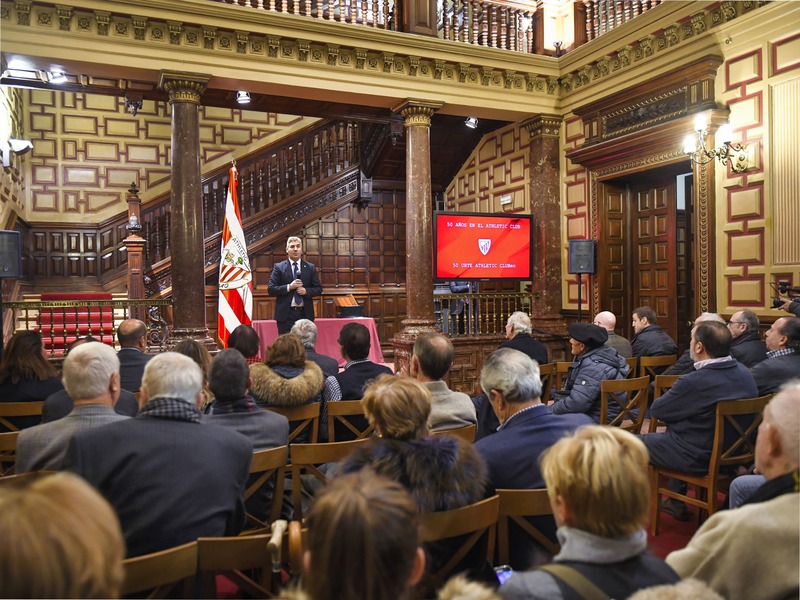 Whichever the case, faced with this scenario informed by the influence of money, Athletic Club’s philosophy has drawn attention in Europe and throughout the world precisely because of its relationship with the game’s sporting spirit. This has been flagged in the media and in studies in a whole raft of countries, with such highlights as The New York Times, The Guardian and Sky Sports. The Athletic Club Museum displays two old photos that show the last red-and-white line-up that included foreign players (April 1911) and the first one that fielded only local players (December that same year), signalling the start of the Club’s one-hundred-year-old philosophy. Football was brought to Bilbao by the English, and the English were brought to Bilbao by the area’s industrialisation, so as one might expect, in those first years, from 1898 to 1911, Athletic fielded English players linked to local industry and mining. It is important to remember that football at that time was a non-professional sport, in other words, amateur, and one of its priorities, as in all sports, was precisely to uphold its sporting spirit. In those days, there was still no league, but there was a Cup competition, and it seems that some clubs were not all pleased that there were English players lining up for Athletic. 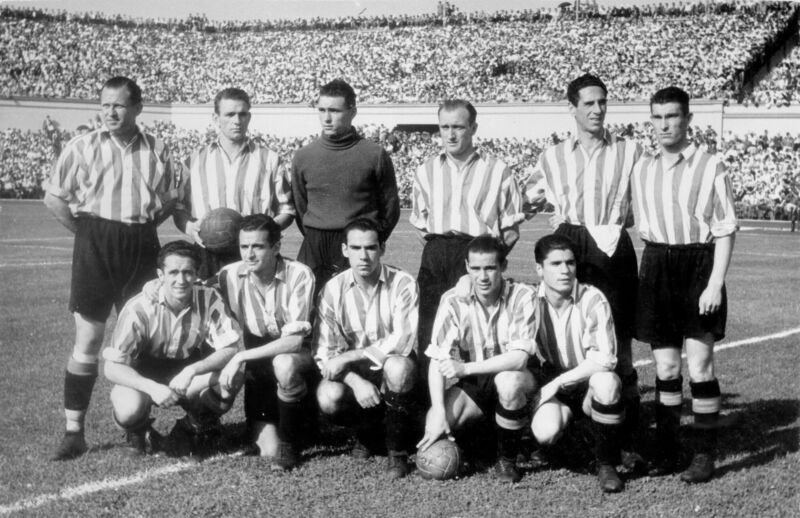 It also appears that some of these players were not actually living in Bilbao, but instead came over specifically to play in some or other decisive match, so several teams in the competition lodged a formal complaint because they claimed that the presence of those English players went against the spirit of the game. The fact is Athletic was stripped of the title it won in that competition (subsequently reinstated) and was expelled from the Federation. 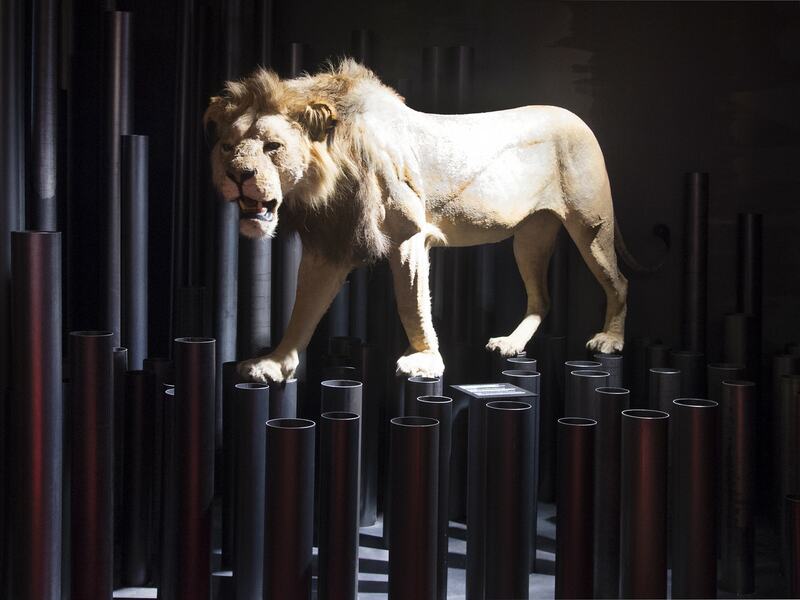 The Lions returned the following year, 1912/13, but without any foreign players. Besides its own particular philosophy, if anything sparks the interest of those that follow our Club it is the engagement between the team and its fans, with their devotion to the team even increasing despite the red-and-whites’ shortage of trophies due to today’s tougher competition, and it’s record now is a poor reflection of its glorious past. It is clear that this greater sense of belonging is due both to the nature of its philosophy and to its increasingly unique status. One might go as far as to say what has been lost in trophies has been gained in sporting merit, and the Club’s fans, and increasingly so the rest of the world, acknowledge this. The unbridgeable gap that has opened up in recent years between Athletic Club and its rivals par excellence, Real Madrid and Barcelona, is clearly put into perspective when we consider the way in which these two teams have achieved their results, rather than the results themselves. From a strictly sporting standpoint, the merits of those clubs that each season buy the world’s best players (until only recently, six of the ten most expensive transfers ever involved Barcelona and Real Madrid) are very different to the merits of a team that competes with mostly homegrown talent. It is difficult to know how far clubs such as Real Madrid and Barcelona transfer their victories on the pitch to their businesses also, at least insofar as their sporting success is linked to their good decisions when signing their players. Today, the overall historical ranking of La Liga indicates that Athletic Club stands in fifth place and that our immediate rivals are Valencia in fourth and Sevilla in sixth. 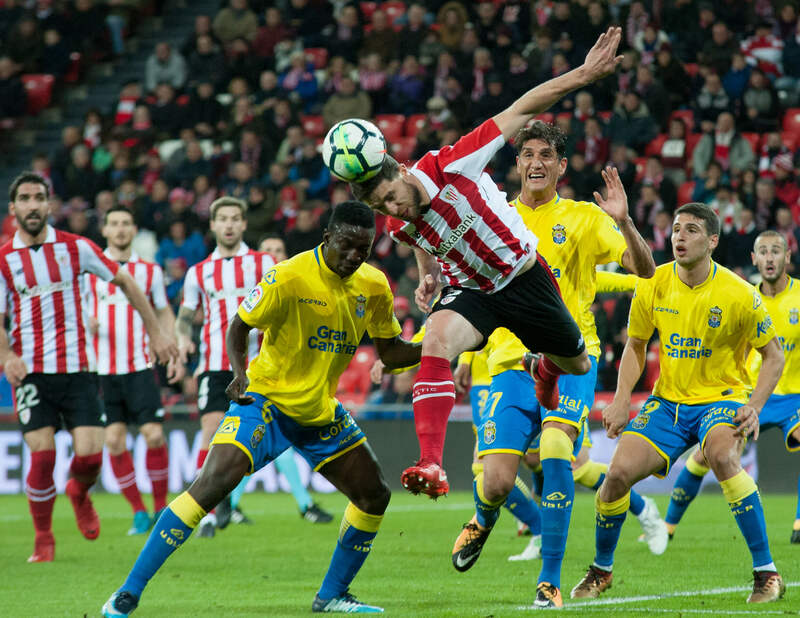 Two of Spain’s most traditional teams that, as opposed to Athletic Club, have at one time or another, and even recently, been relegated to the Second Division. They are, what’s more, two adversaries with growing international recognition thanks to their involvement in European competitions, especially Sevilla FC, after winning the UEFA Europa League three times in a row. 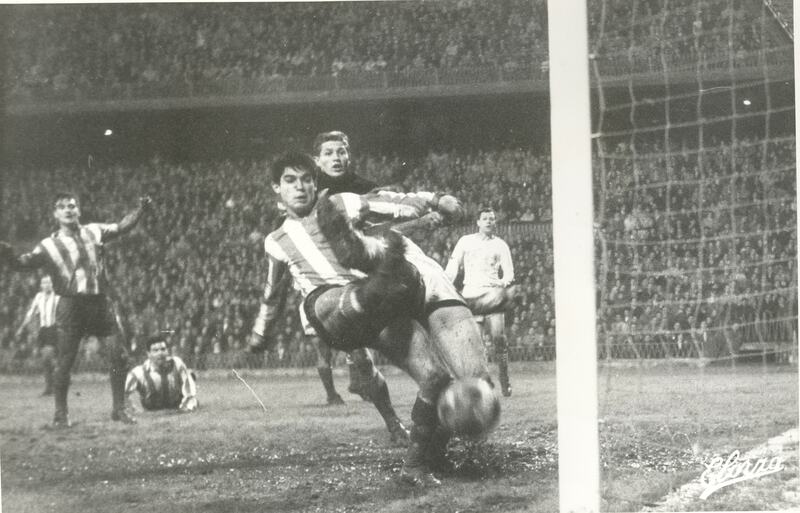 In fact, on the most recent occasion, corresponding to the 2015/16 season, it knocked Athletic Club out in the quarter finals in a penalty shoot-out. Nevertheless, it is worth conducting a comparative analysis of the three clubs to realise the extent to which there are two different ways of competing at a similar level. On the one hand, a project based on homegrown talent; on the other, the prototype model of modern football, relying on the success of the policy on signings that depends on a specific budget. Over the past seven seasons (from 2011/12 to 2017/18), for example, the three team’s average place in La Liga table is relatively close. 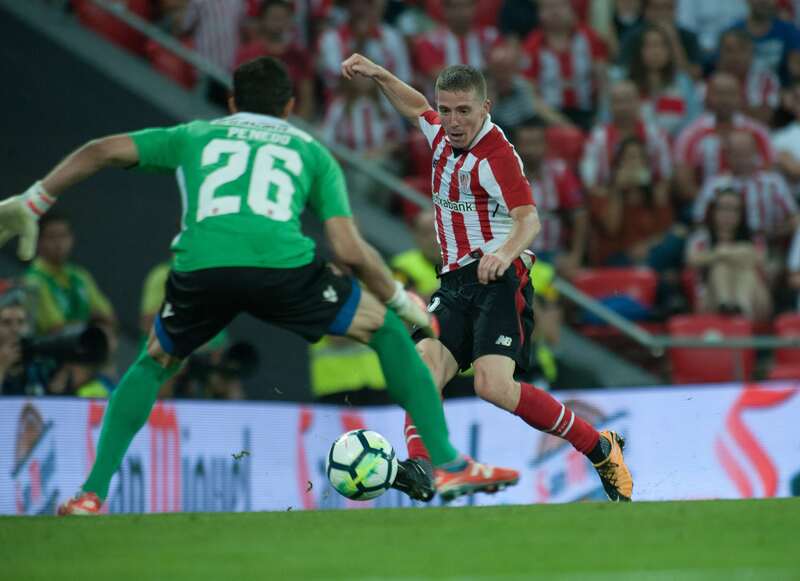 Athletic has finished ahead of Valencia on three occasions and twice above Sevilla, being bettered only by the average positions of Barcelona, Real Madrid and Atlético de Madrid (Villarreal was relegated 2011-12). The major differences emerge when comparing other factors. For example, if we look at the eleven first-team players in recent years, Athletic has played with an average 8.1 homegrown players, while the same figure for Valencia and Sevilla is 1.3; that is, a difference of almost seven (players) out of eleven. From 2011 to 2017, Valencia bought 52 players, with an average of 15.8 foreign players in the squad. Sevilla, in turn, bought 63 players, and its average number of non-national squad members was 17.1. 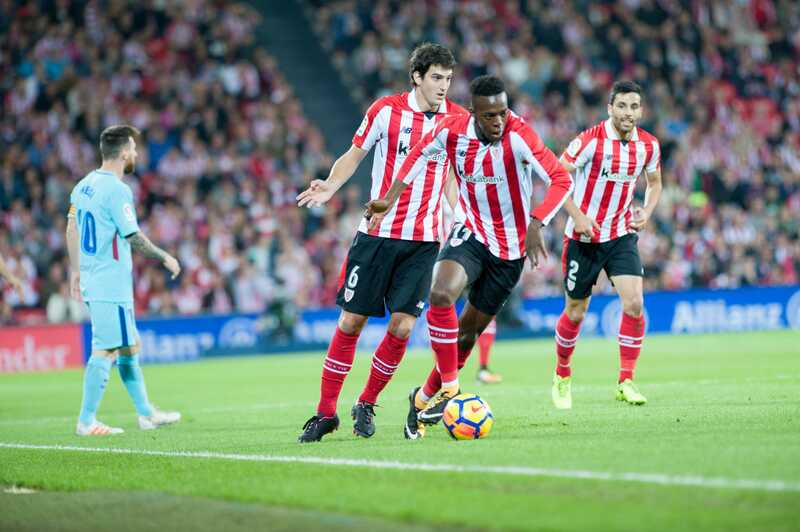 Over that same period, Athletic Club has signed 11 players (not counting Capa, Ganea and Íñigo Martínez), but seven of them had already passed through its academy. Valencia has had 11 trainers; Sevilla, 6; and Athletic 3, Bielsa, Valverde and Ziganda, before the signing of Eduardo Berizzo for the coming 2018/19 season. The truth is that within the current world of top-class football, Athletic is considered to be something of a rare species, a club that swims against the tide. Since the 1995 Bosman rule, the tide in football has been turning increasingly more against the red-and-whites’ interests. There are now more and more financially powerful clubs in our vicinity, not just in England, France, Italy and Germany, but also in our own domestic competition. Multinationals led by television companies have radically changed the sporting competition. Athletic Club finds itself in these same waters, swimming in the same direction as always and with the same one-hundred-year-old philosophy that renders it unique and, to a certain extent, astonishing. 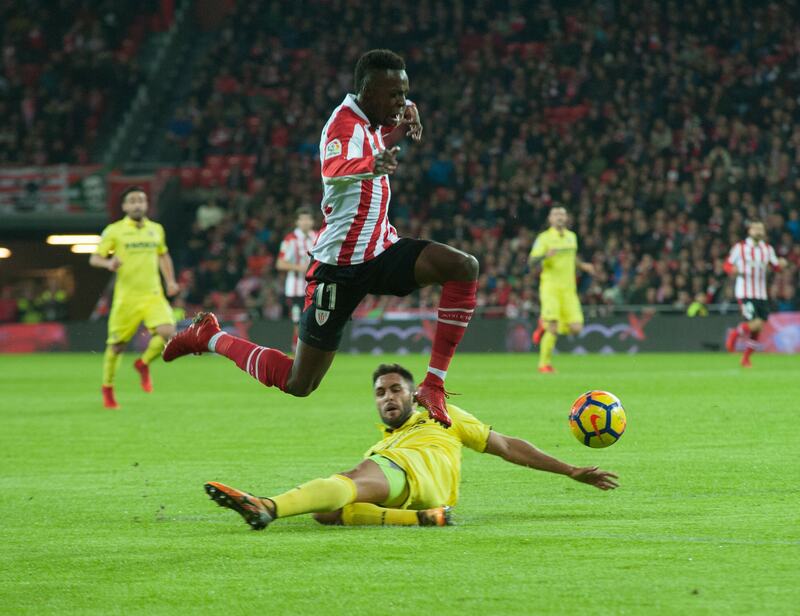 When The Guardian printed its report under the heading “This is Athletic Club: the club whose loyalty to local talent is not negotiable”, it was clearly referring to that amazement caused by our sense of belonging. In spite of everything, it is in our DNA to return every season to our origins; to be loyal to ourselves even if it means swimming against the tide; overcoming obstacles and reaching a place where we can start the cycle all over again with new generations of homegrown talent. 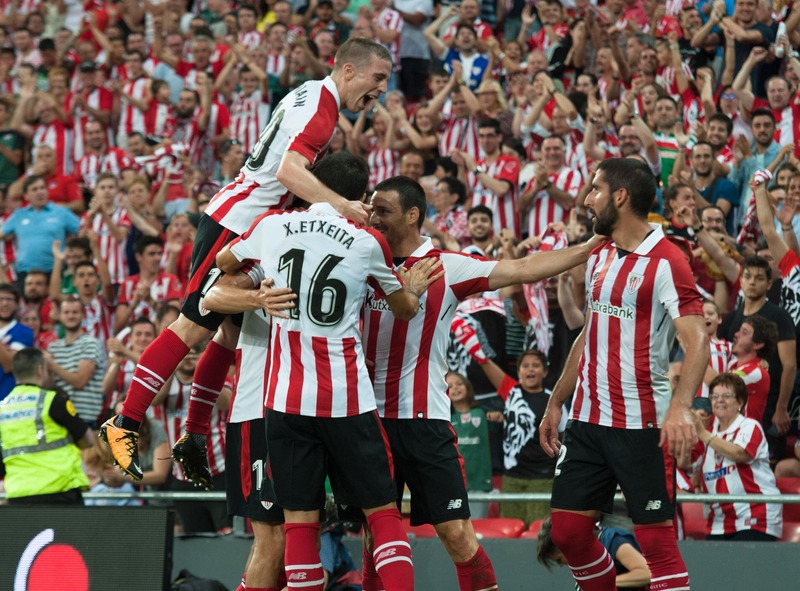 Nobody has forced Athletic to be the way it is and it does not need to compare itself to any other club to reaffirm its sporting philosophy. Each one chooses their own path. 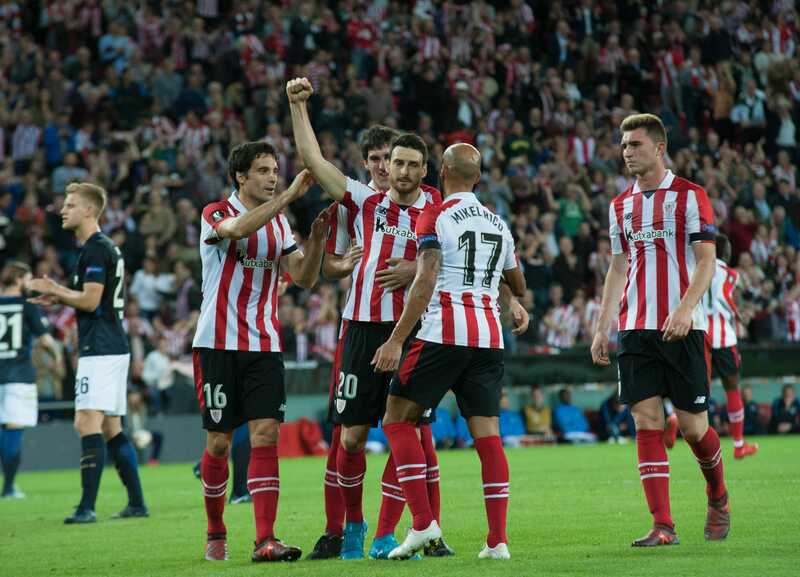 The fact Athletic has become an objectively special club in the top flight is basically no more than a sign of the times, which involve a different heading that is globally accepted. Likewise, these same times also show that an image’s prestige increases with its uniqueness. In short, these are virtues and consequences of being a unique club of homegrown talent.